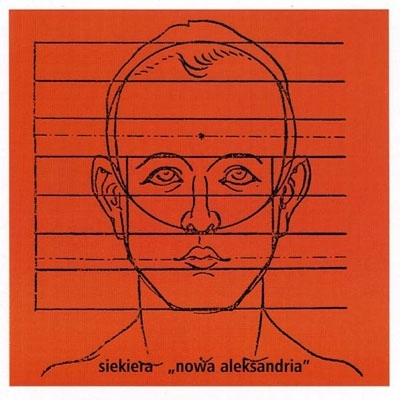 Compact disk version of one of the most important records in Polish rock history. Originally released in 1986, the album caught brilliantly the cold, sultry atmosphere of the dark times of last years of communism in Poland. 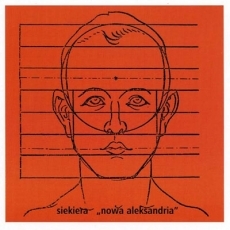 Influenced by British giants like Joy Division or Killing Joke, they composed their own industrial mantras about alienation in totalitarian society. If you are bored by the usual Post Punk / Goth records from the 80's this is a top tip.﻿ - Tonpress 2003 not a Bootleg! This Product was added to our catalogue on Friday 18 May, 2018.